Founded in June of 1993, The Tavern on the Hill has evolved to become the Harrisburg area's prime restaurant for people who want a high quality dining experience. 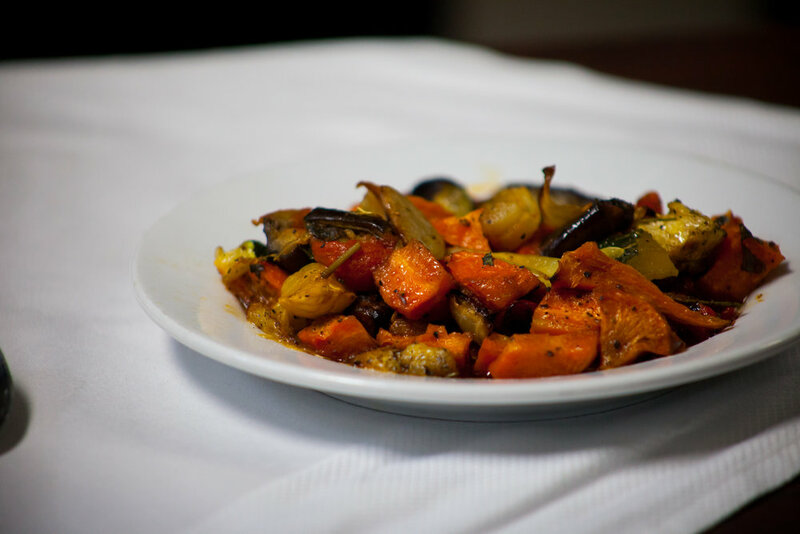 All of our food is prepared right in our own kitchen with the highest quality ingredients. Our passion is food. Our steaks and seafood can not be beat for quality, preparation and service. 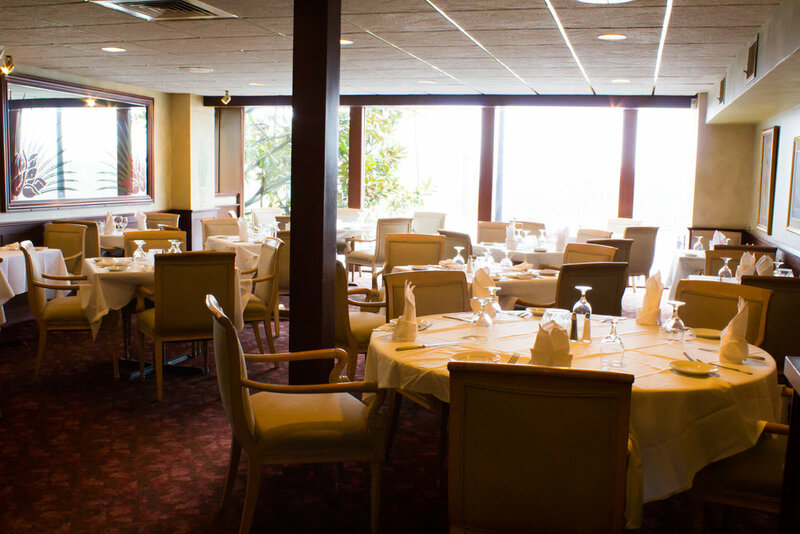 From the moment you enter until the conclusion of dinner, we want you to experience the quality you deserve. 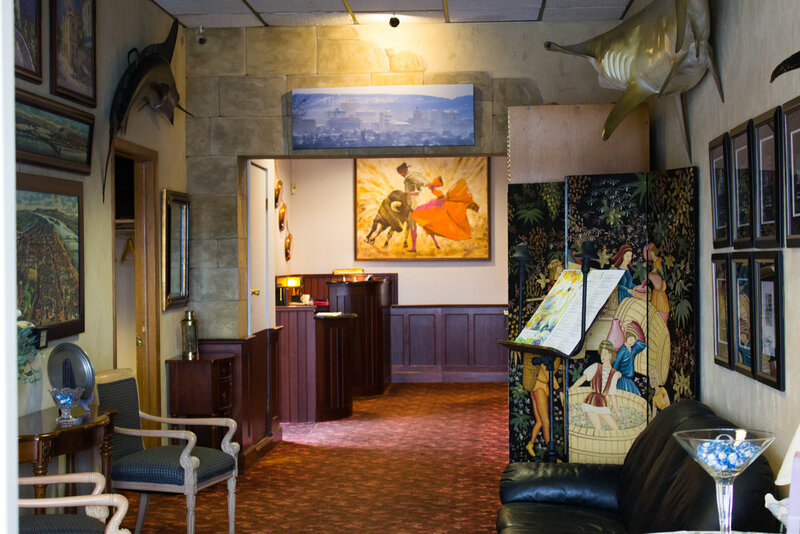 Our servers are prepared to make the time spent at the Tavern on the Hill one that you will remember. The quiet and subtle ambiance will allow you to have a great conversation while you enjoy a fantastic meal prepared by one of our chefs. You won't be disappointed.